Dr. Paul Orscheln has been named vice provost for enrollment management at Missouri S&T. Orscheln will take over for Tim Albers, who has served as vice provost and dean since 2016. Albers joined the Missouri S&T staff in 2013 as director of recruitment marketing and enrollment development and was named to the position when previous vice provost and dean Laura Stoll retired. 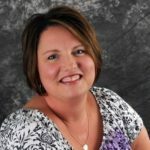 Orscheln joined Missouri Western as associate vice president for enrollment management and student retention in February 2016. During his tenure, freshman enrollment increased by 22.6%, transfer student enrollment increased by 12% and the number of campus visits grew by 44.9%. 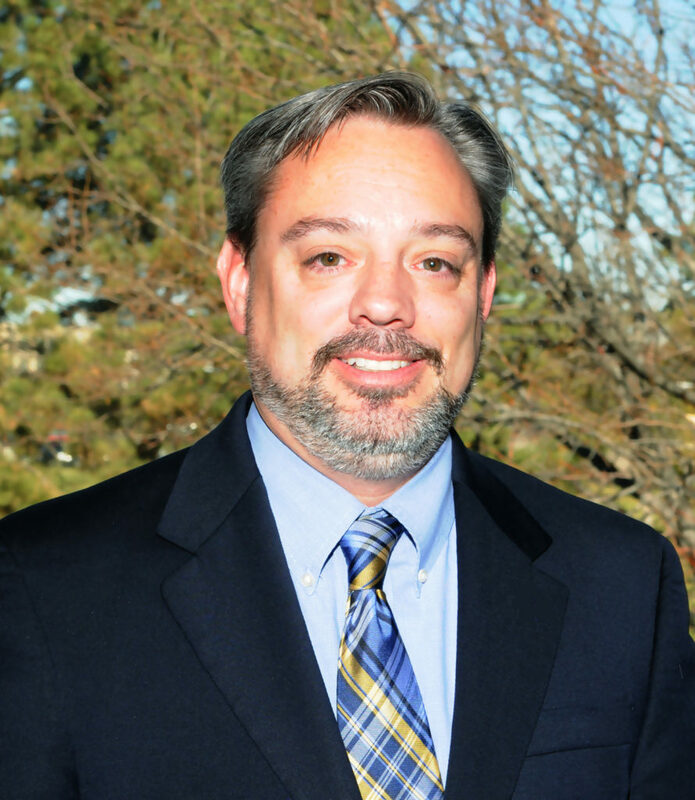 From 2013 to 2016, Orscheln served as vice president for student services and enrollment management at Colorado State University-Pueblo. During his time in Colorado, the university saw substantial increases in freshman and transfer enrollment as well as a 42% increase in the prospective student inquiry pool. Before joining Colorado State University-Pueblo, Orscheln held leadership positions in enrollment management at Northern Kentucky University and Northern Arizona University. He began his career as an academic advisor at his alma mater, the University of Central Missouri, where he held positions of increasing responsibility until 2003, when he was named chief admissions officer and director of admissions. Orscheln has leadership experience in student recruitment and marketing, admissions operations, student life and orientation, financial aid operations, registrar operations, retention enhancement, and data analysis and research. He holds a doctor of education degree in educational leadership and policy analysis from the University of Missouri-Columbia. He also holds a master of science degree in physical education, exercise and sport science and a bachelor of science degree in physical education and exercise science, both from the University of Central Missouri.